But what is the best security solution for your needs? From wireless doorbell intercoms, through residential alarm system and up to major CCTV and Access Control networks, we only support products we believe represent excellence. 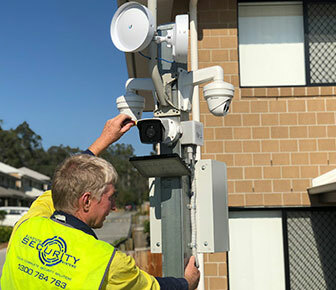 You can feel confident when partnering up with Sunstate Security as your security provider. 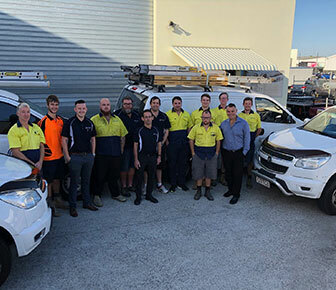 Since our humble beginnings in the garage of an Eight Mile Plains townhouse, Sunstate Security has grown to be a major force in the Queensland Security Industry. For their security is our business.